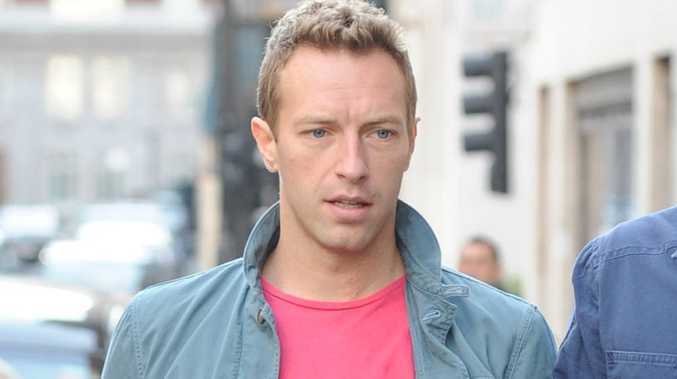 CHRIS Martin got his motorcycle licence on Wednesday (18.09.13). The Coldplay frontman, who has allegedly been driving around Los Angeles on his Vespa for weeks without a valid California driver's licence, passed his test with flying colours at the Department of Motor Vehicles (DMV) in Santa Monica. Sources at the office told gossip website TMZ.com that their records show that the British star, 36, never obtained a licence in California before and suggested he has been illegally driving in the state. The 'Paradise' hitmaker reportedly made an emergency appointment to get his licence after he was photographed riding his Vespa with his son Moses on the back twice last week. The rocker's wife Gwyneth Paltrow passed her test on Tuesday (17.09.13), despite making a bad traffic judgement last week when she picked up their daughter Apple, nine, from school. As she pulled off from the curb with Apple riding on the back of the scooter, the Oscar-winner cut in front of a yellow school bus, which had to slam on its brakes to stop before hitting them. 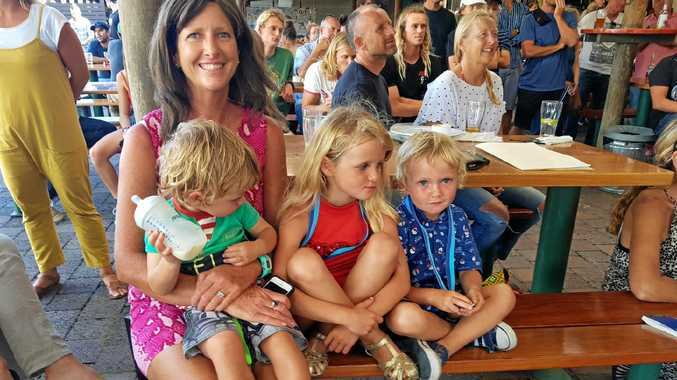 The 40-year-old actress and her family managed to escape unharmed. Chris and their seven-year-old son were behind them on his Vespa at the time.